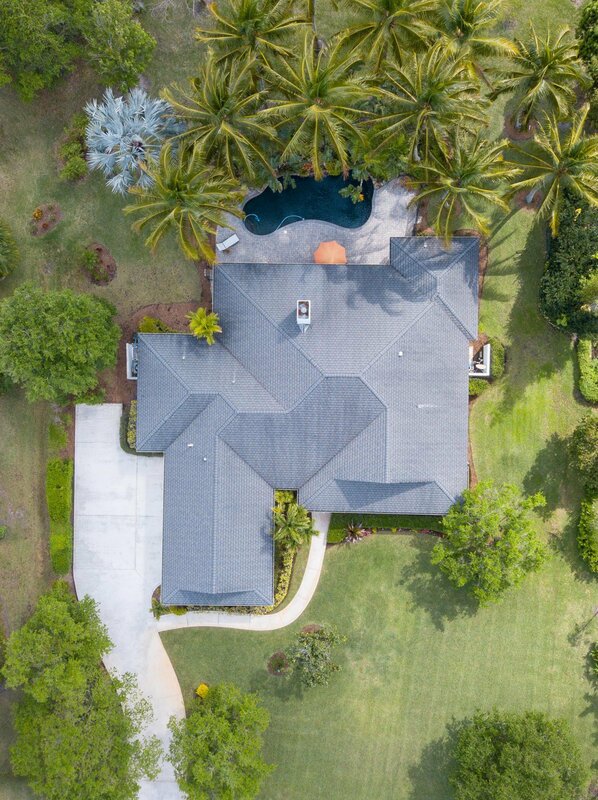 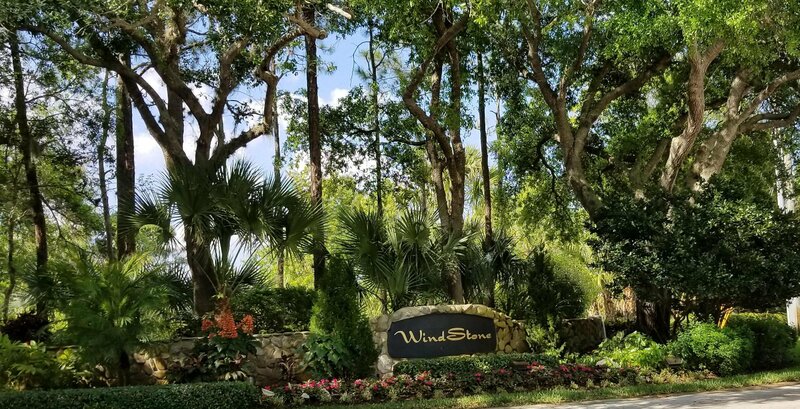 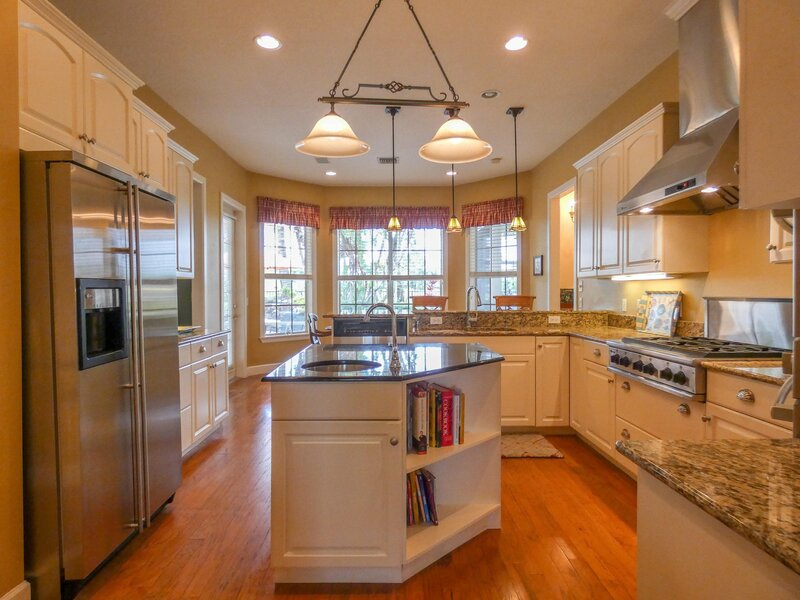 Exquisite 4 bedrooms, 3 1/2 bath custom home, a rare find in the beautiful gated community of Windstone. 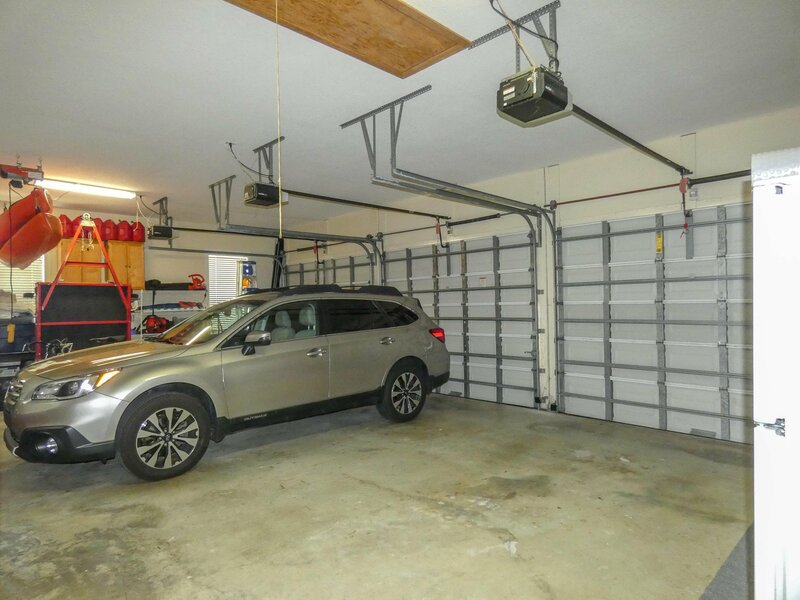 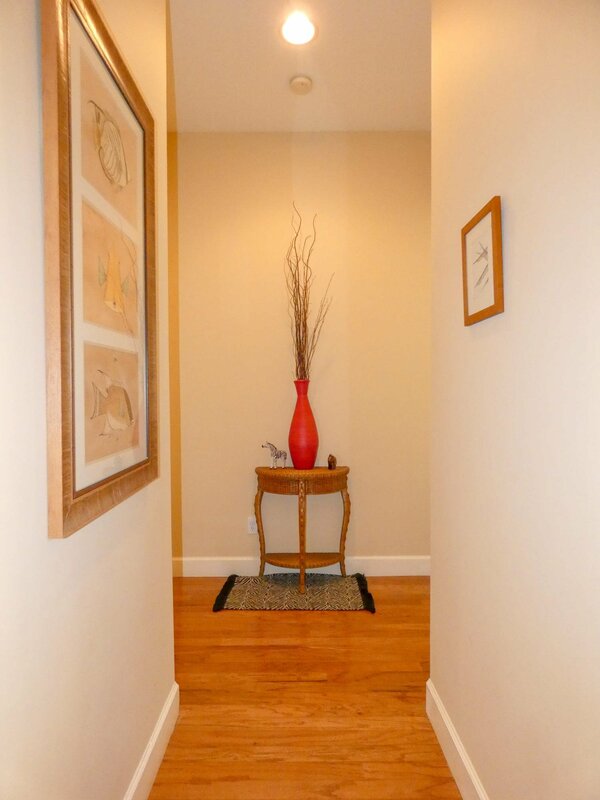 Foyer opens to formal living & dining rooms and a generous family room with gas fireplace & wet bar complete with wine fridge & ice maker. 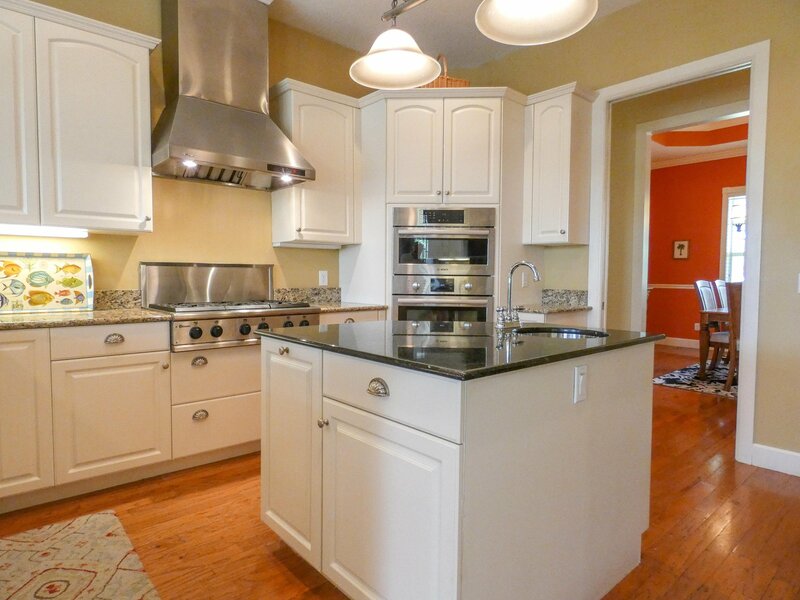 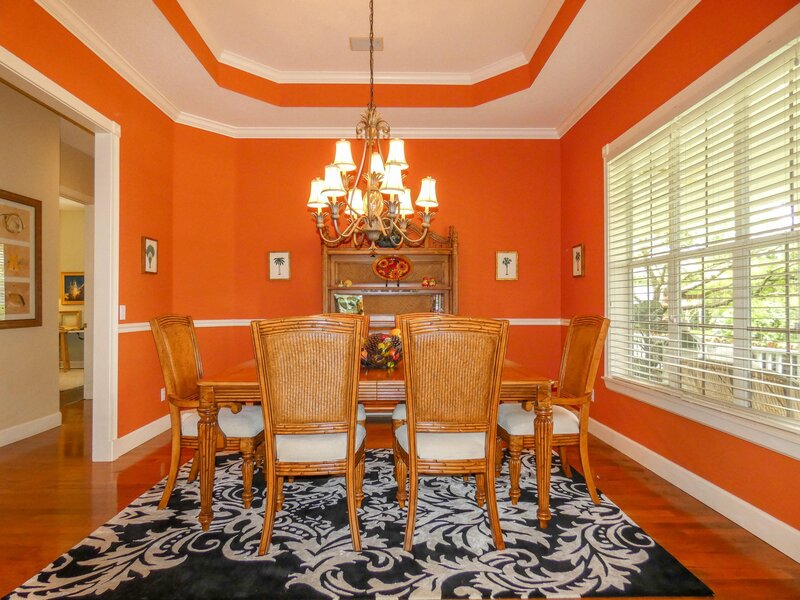 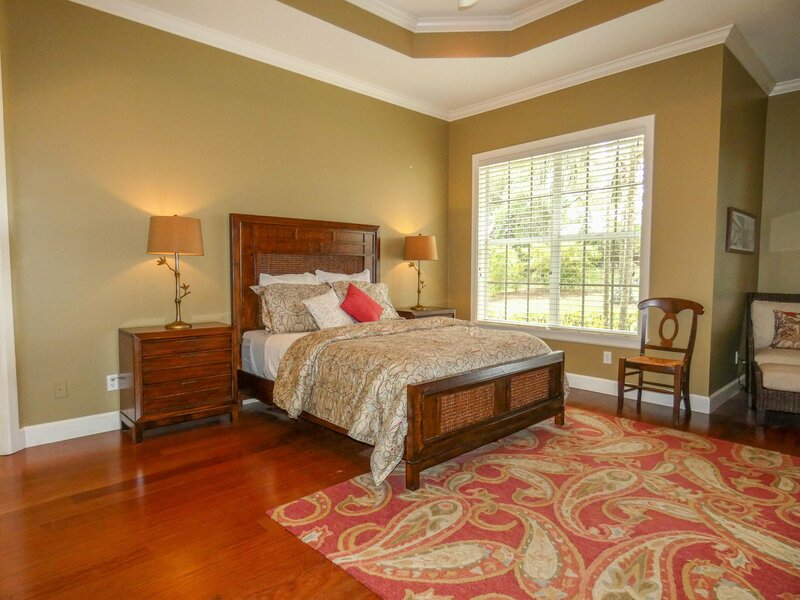 There's wood floors throughout, crown moldings and tray ceilings. 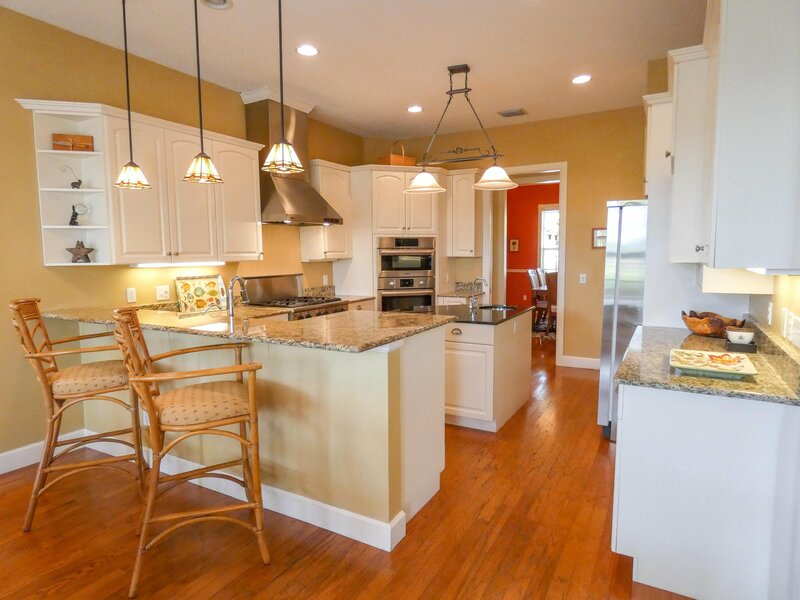 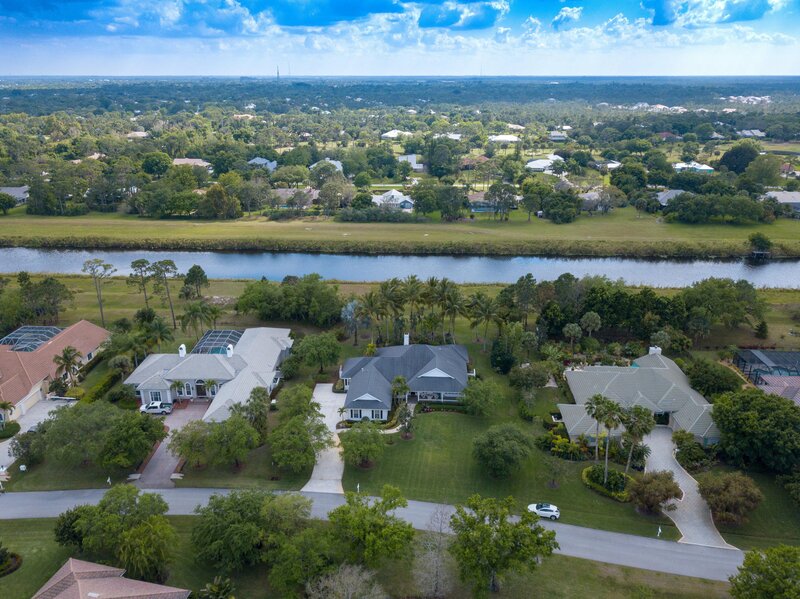 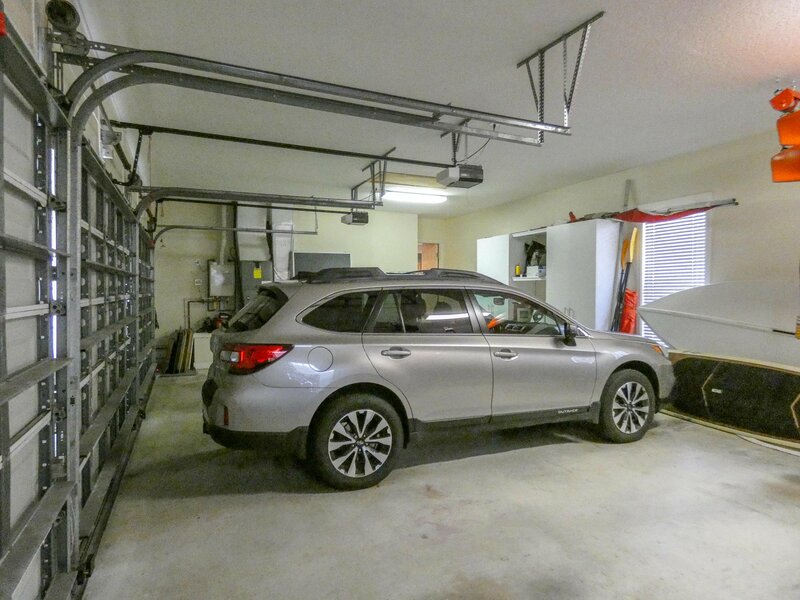 Entertaining is a breeze in your gourmet kitchen with granite counters, 6-burner gas stove, new Bosch wall oven & microwave, elevated dishwasher for effortless loading, abundant pantry, island with prep sink, snack bar & eat-in area overlooking the backyard. 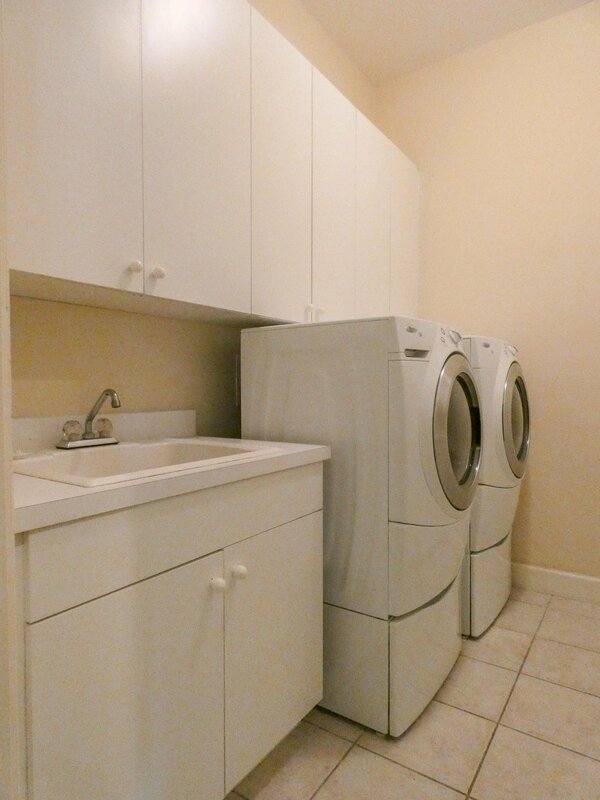 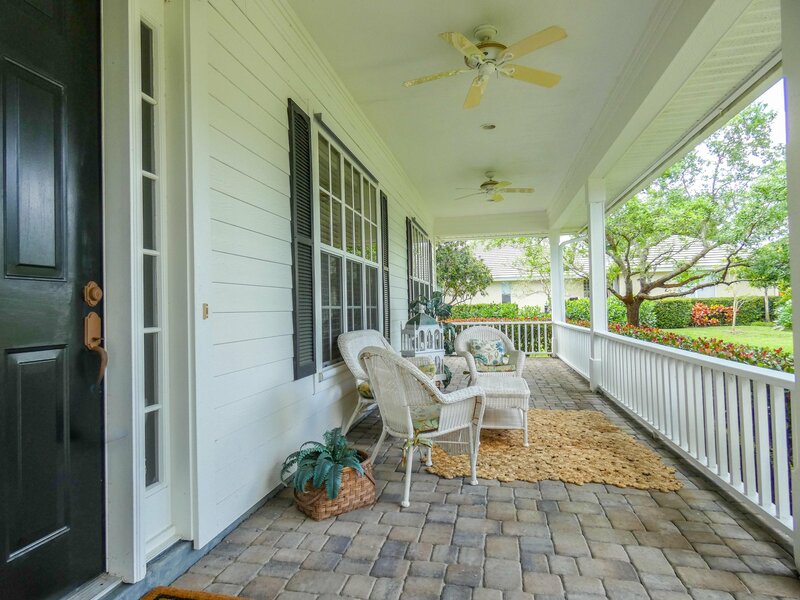 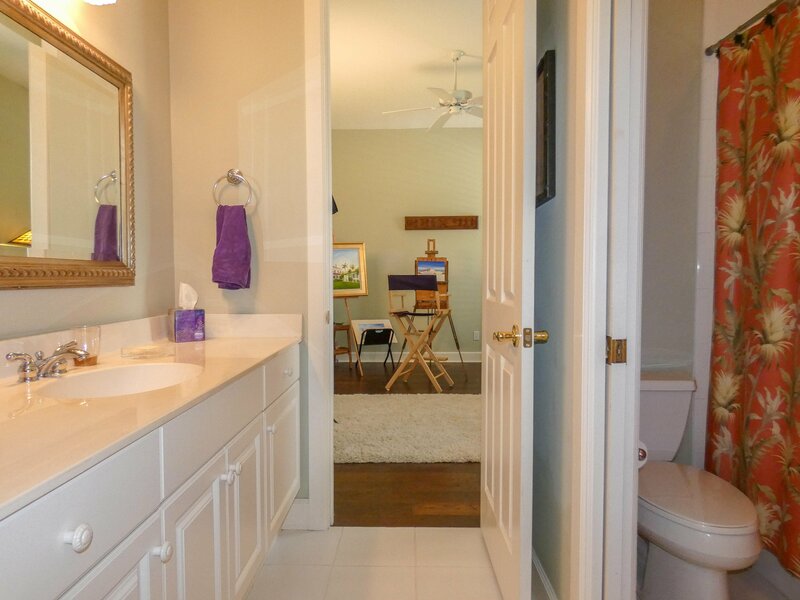 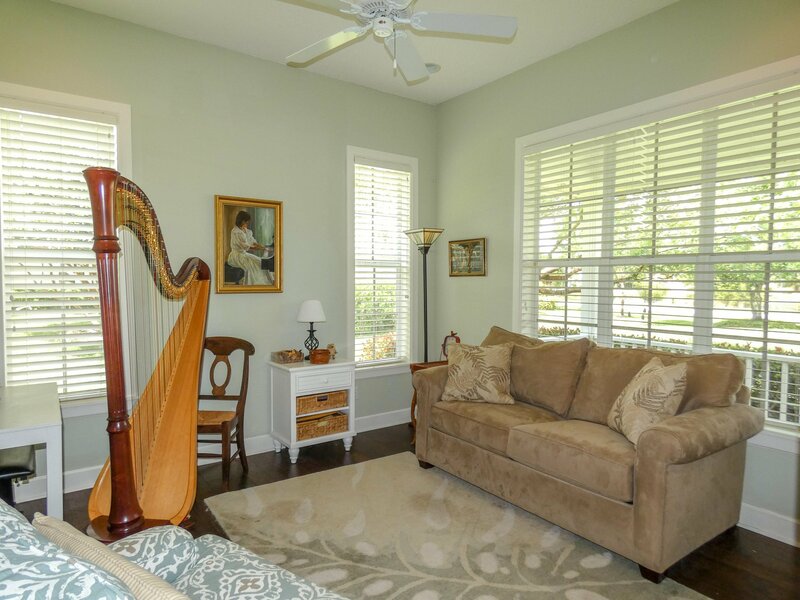 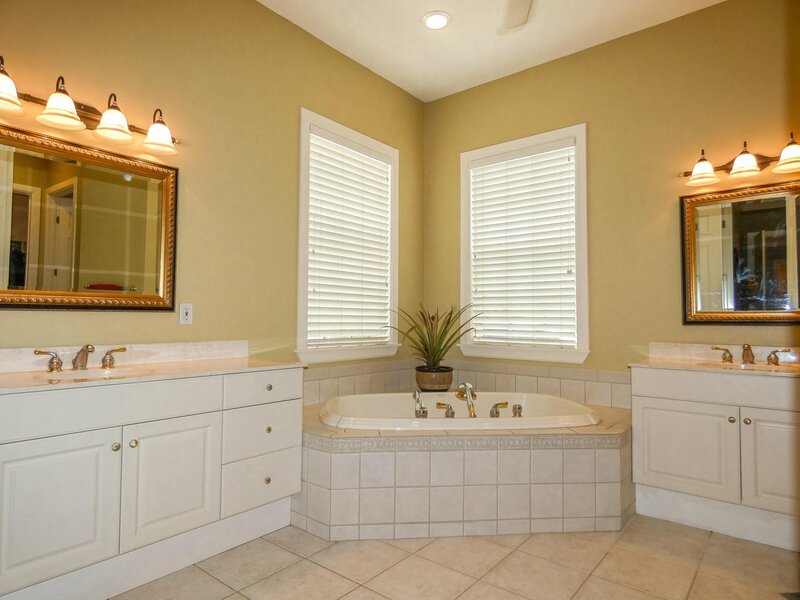 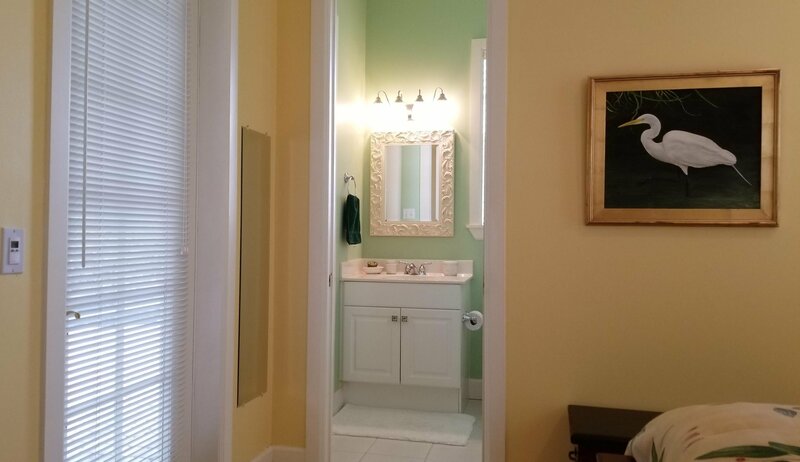 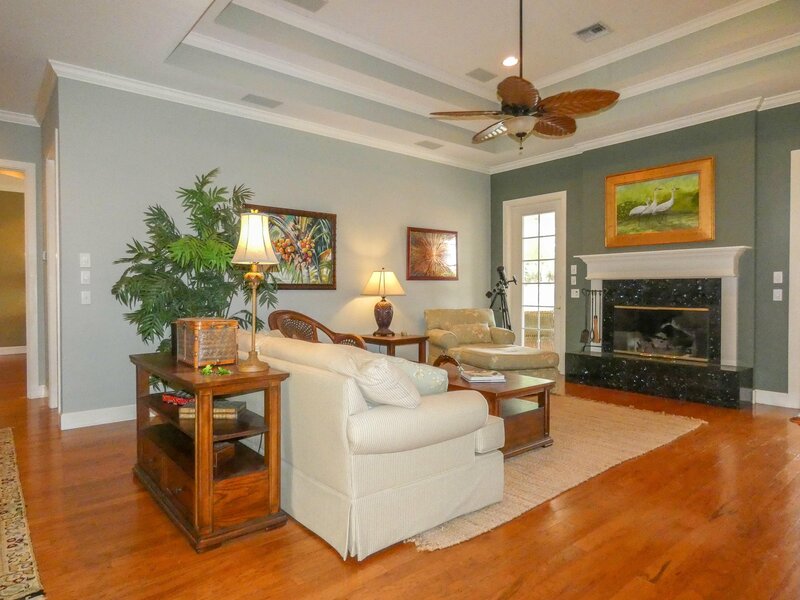 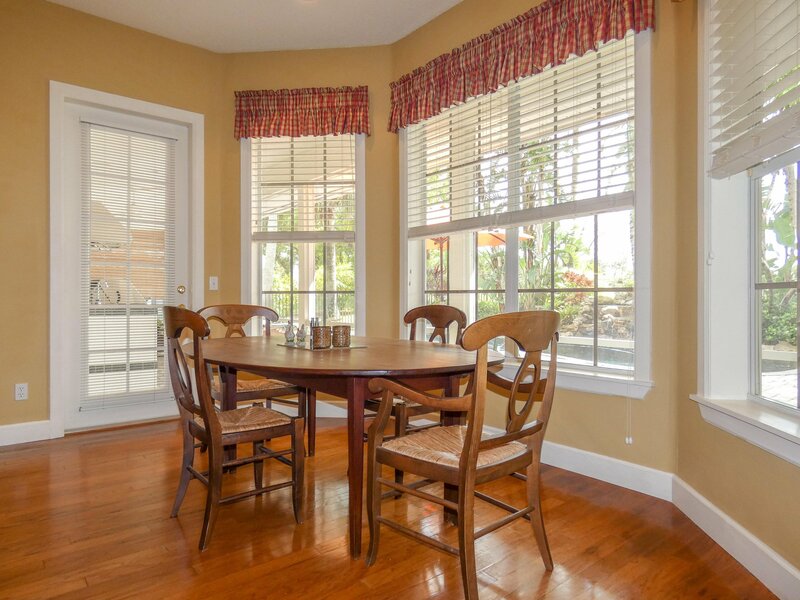 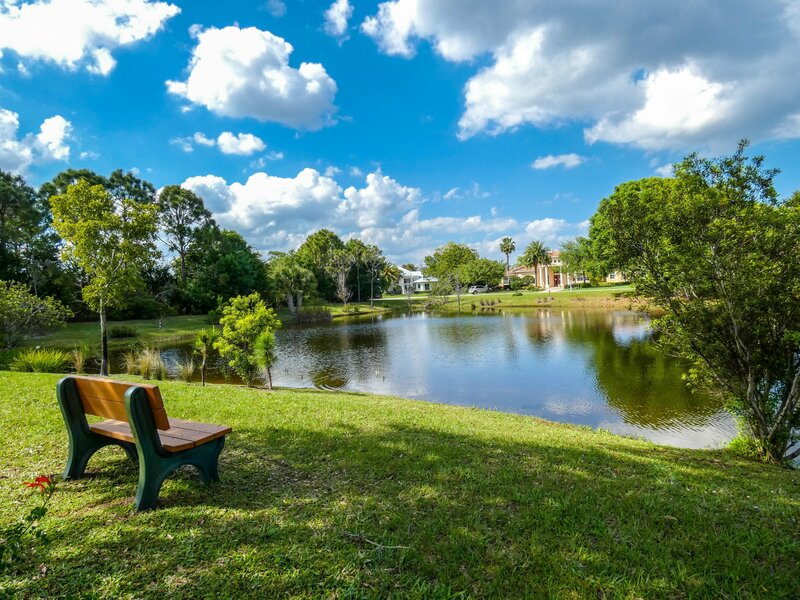 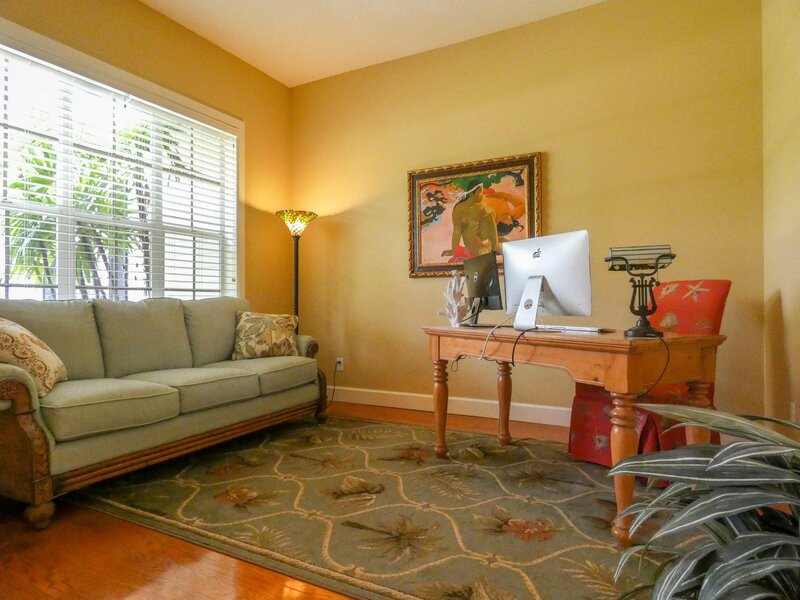 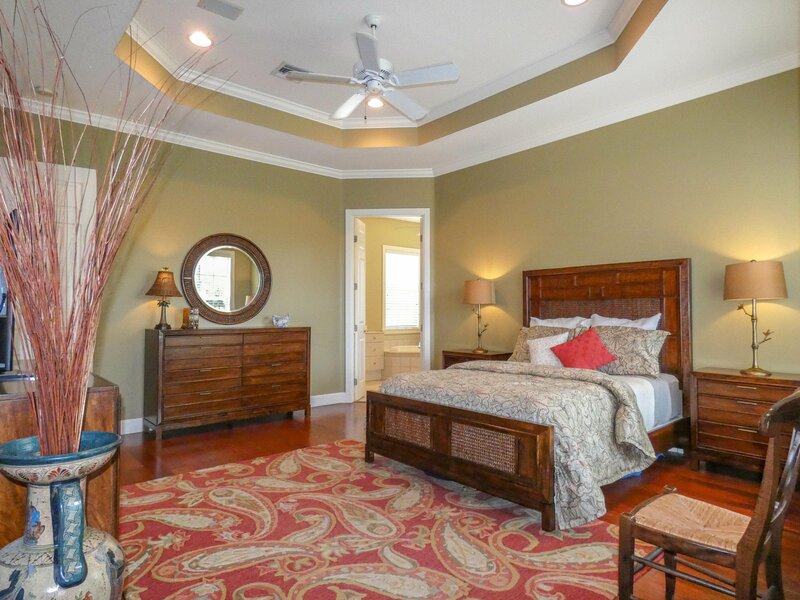 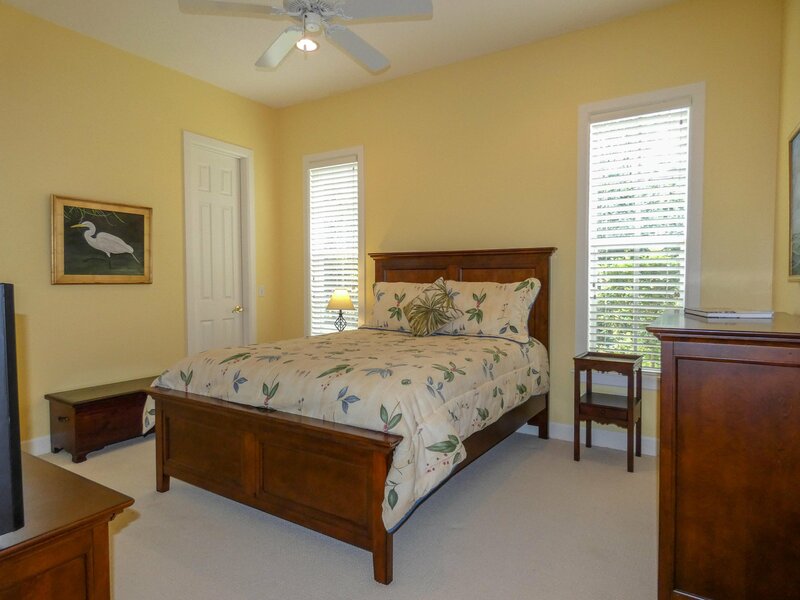 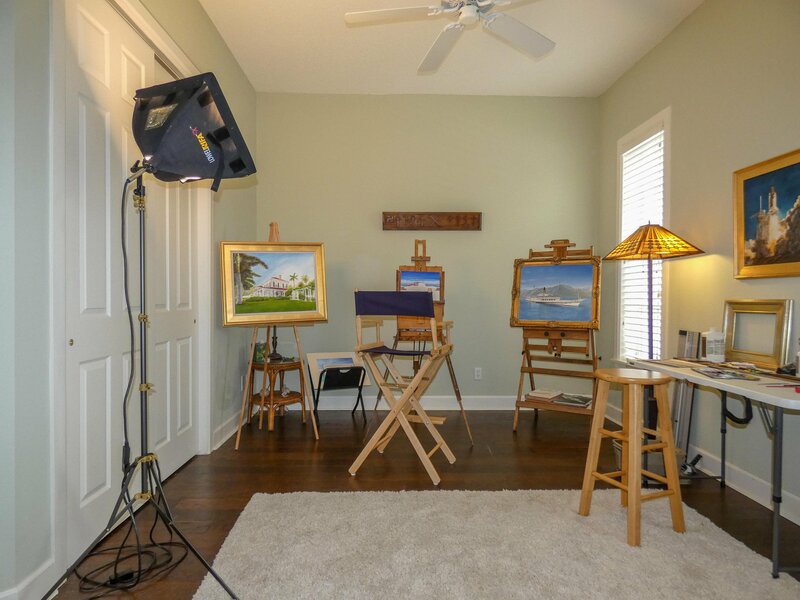 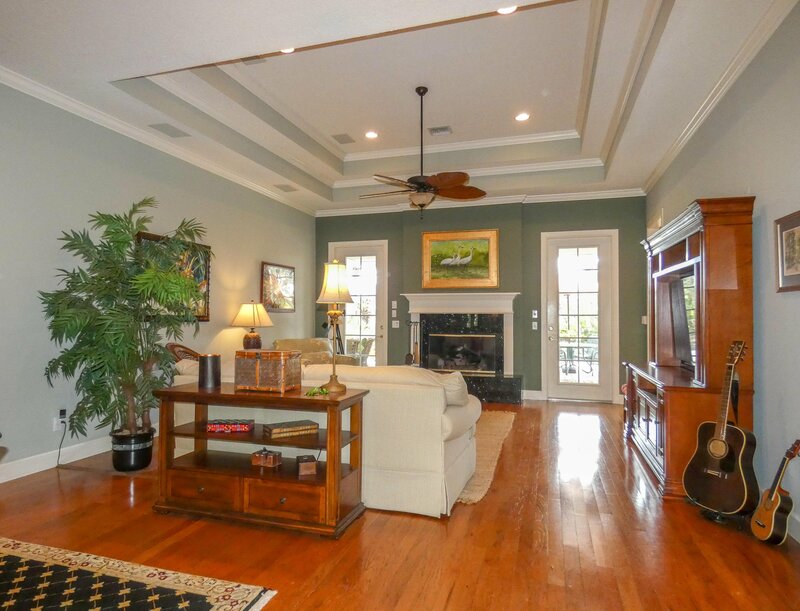 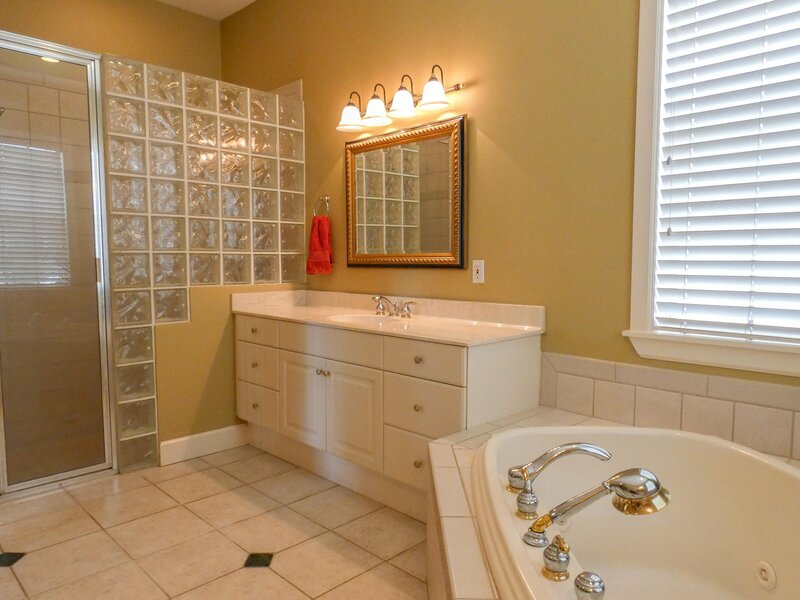 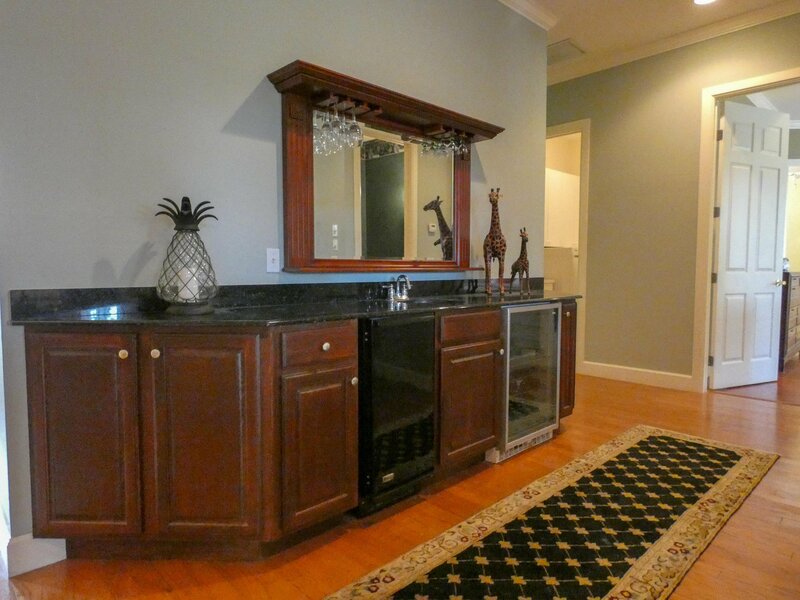 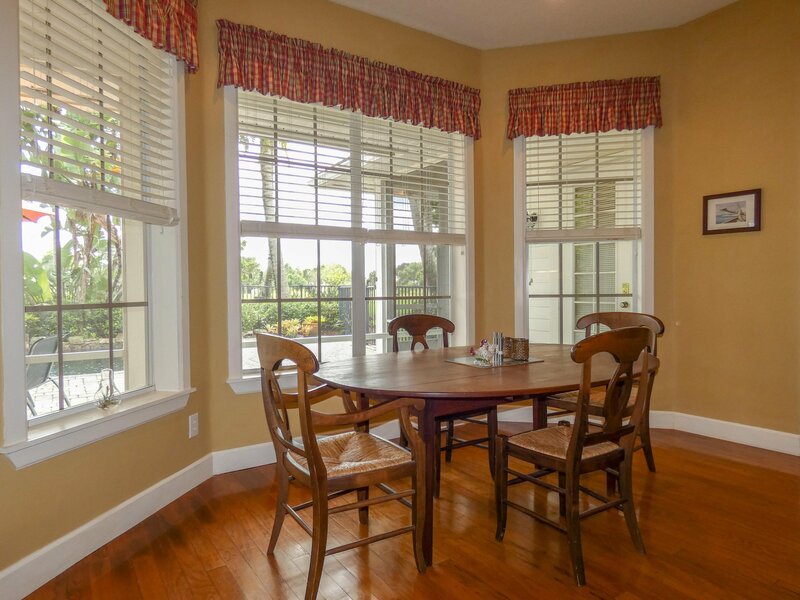 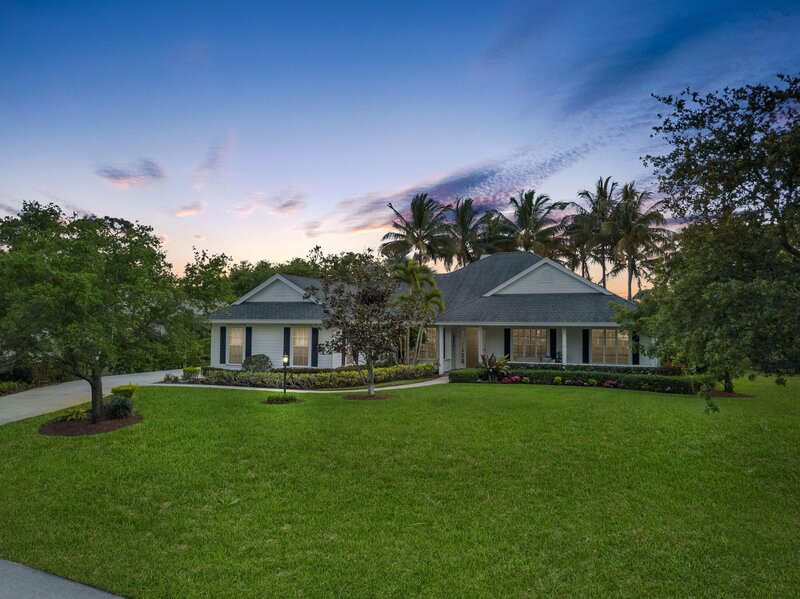 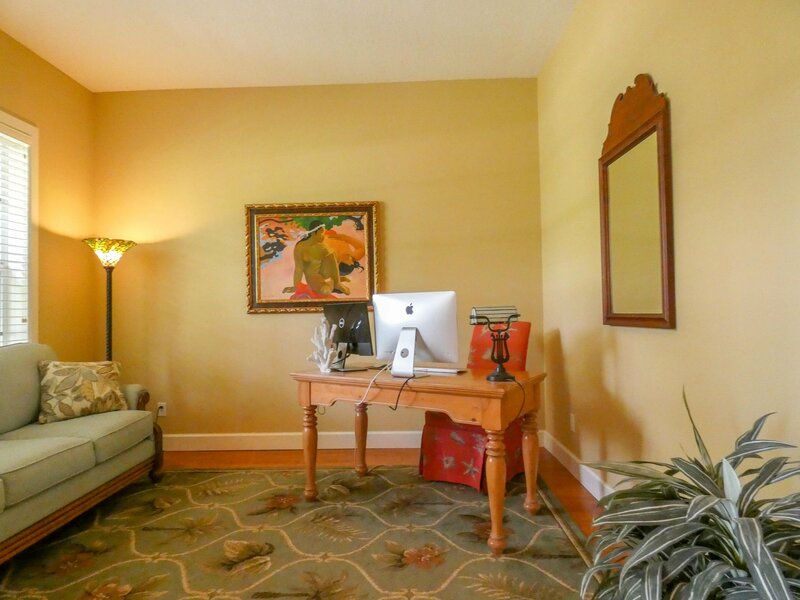 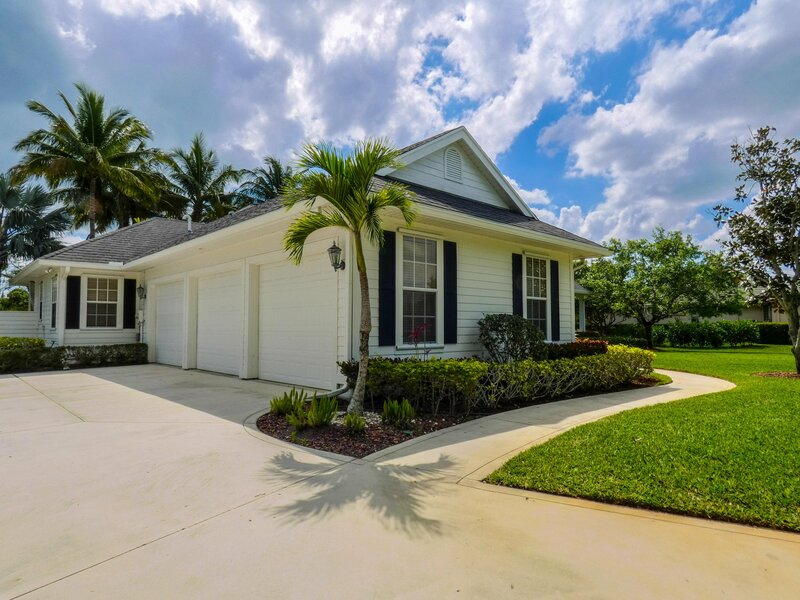 Master suite has 2 walk-in closets & sitting area with French doors leading to pool/patio. 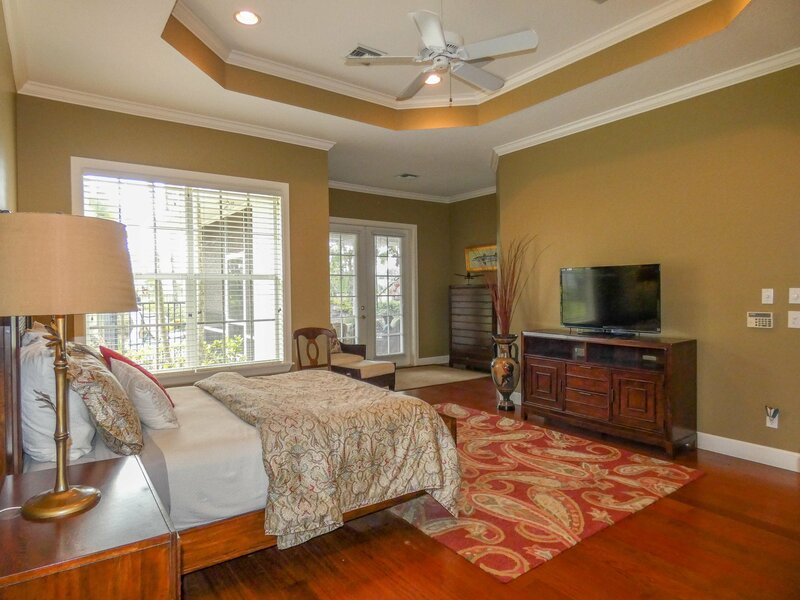 Split bedrooms: two guest rooms share Jack & Jill bathroom; plus separate guest suite accessible from the kitchen or private entrance to pool. 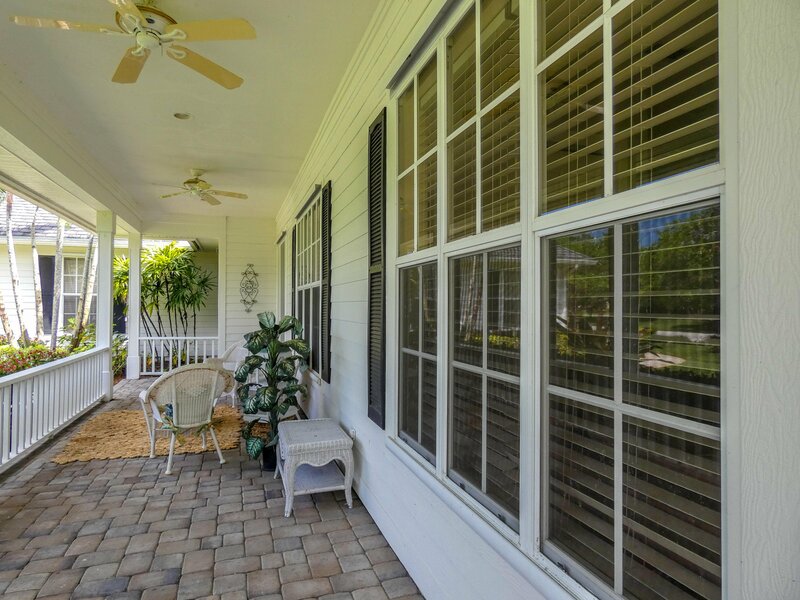 Screened patio has built-in gas grill & ample seating...perfect for cookouts & pool parties! 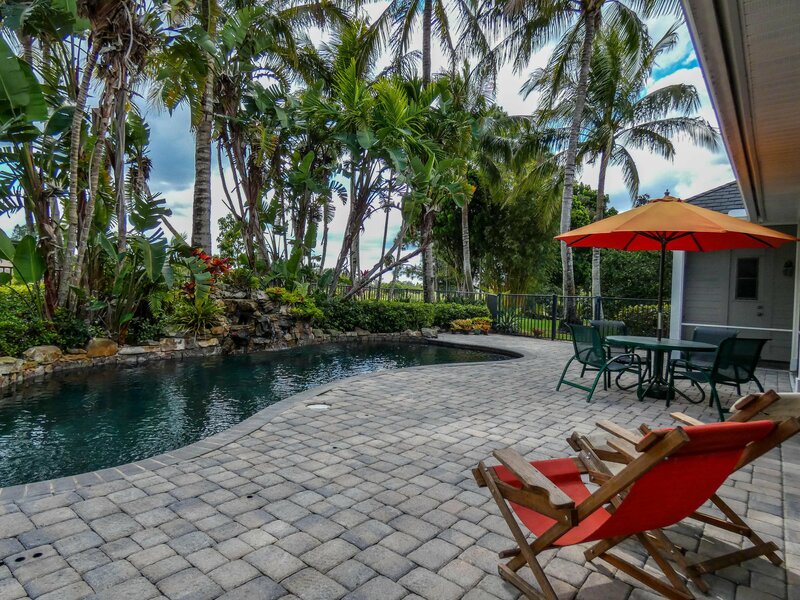 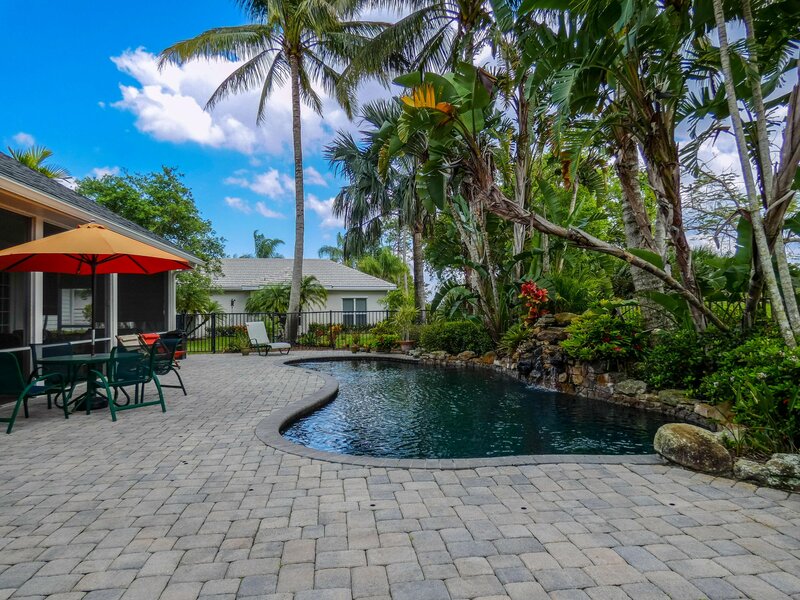 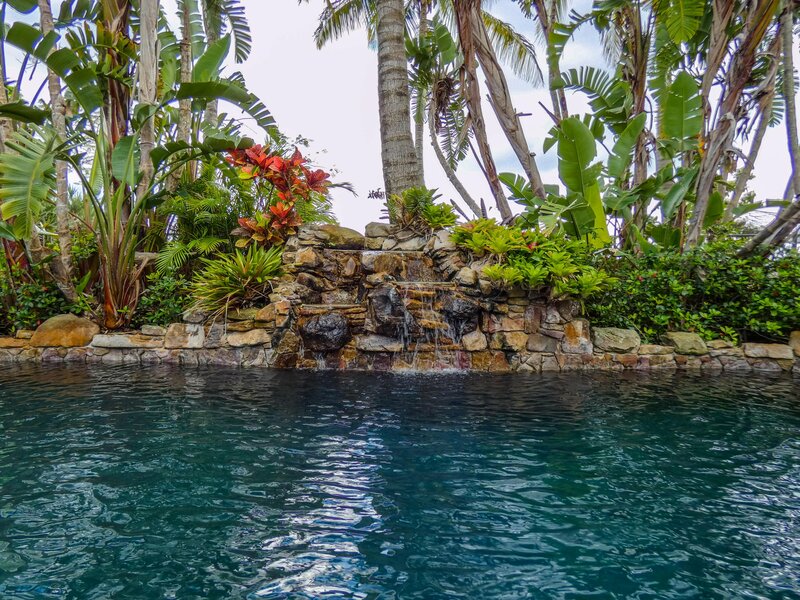 Lagoon pool, trickling waterfall and large paver patio surrounded by lush foliage is a tropical oasis.